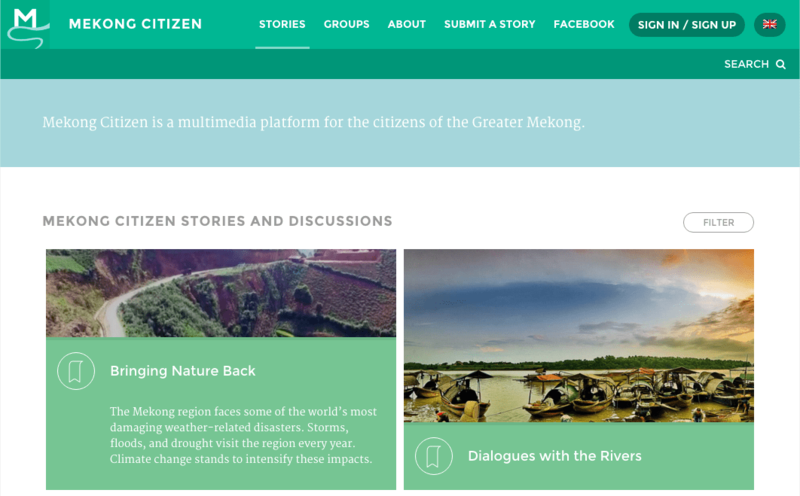 Mekong Citizen is a multimedia platform that brings together the voices and stories of citizens of the Greater Mekong. Among its stories, the site features Dialogues with the Rivers, a photo and story compilation of experiences of those living along the banks of Vietnam’s many rivers, and scientific articles examining biodiversity between Vientiane and Luang Prabang. Now, Mekong Citizen also features ICEM’s cutting edge documentary, Bringing Nature Back. The documentary features ICEM’s work on bioengineering in northern Vietnam and highlights how nature-based solutions can help mitigate the worst impacts of climate change. Watch and like the documentary on the Mekong Citizen site.